Clear vinyl. 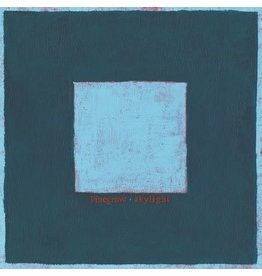 Skylight is the follow up to 2016s widely-acclaimed breakthrough album, Cardinal. The physical edition comes with an entire bonus album, Skylight II (the album performed acoustically).